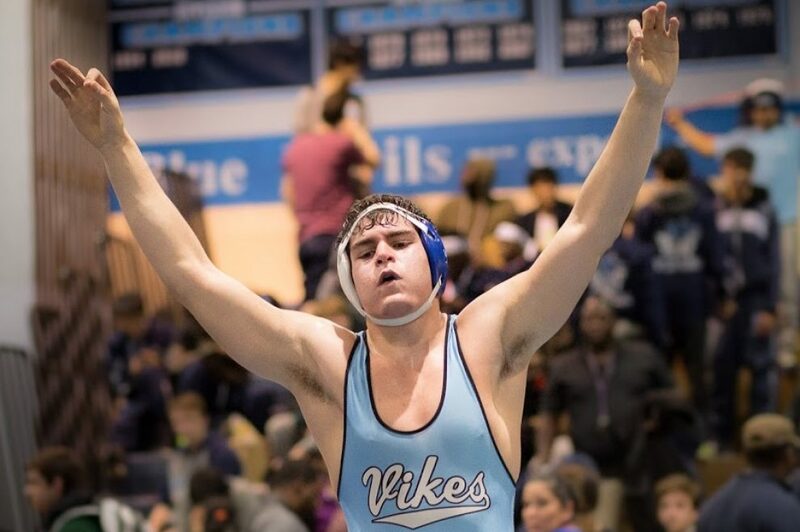 ← Whitman Vikings Open Season 2-0! Coach Manon and some of our wrestlers were recently interviewed by Digital Sports. Oh — and if you’ve ever wondered why your wrestler’s clothes are soaking wet when you pick them up, now you know why. This entry was posted in Press and tagged interview, video. Bookmark the permalink.